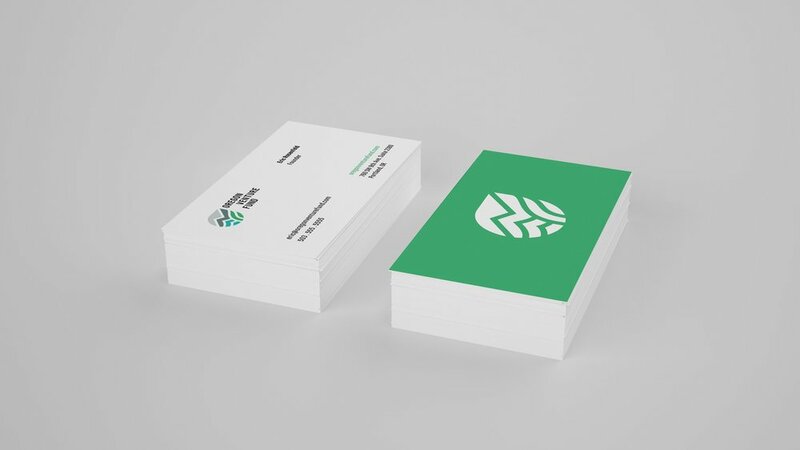 This is a shortlisted branding proposal for Oregon's top investment group, Oregon Angel Fund during their transition into Oregon Venture Fund. The project was conducted as a collegiate competition and overseen by design firm AKQA. This submission was developed in collaboration with Rian Long. The logo system is designed to evoke the individuality and approachability of the Pacific Northwest in a professional, forward-thinking style. The upward movement throughout the mark reinforces the growth and support that OVF offers to their clients. Finding the right balance between 'Oregon' and 'Venture Fund' was the name of the game. The branding system embraces the simplicity of the mark. Bold colors and clean type drive the brand forward in a playful way, without sacrificing the professional edge necessary for an investment firm. Feel free to check out the full pitch deck here.